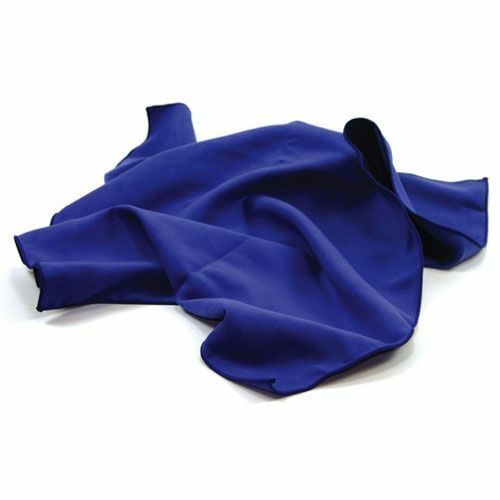 The Aqua Sphere Dry Magic Towel is an extra absorbent, soft material and acts like a real towel so no special treatment is needed to maintain the towel. It comes complete with a reusable storage case. for submitting product review about Aqua Sphere Dry Magic Towel.